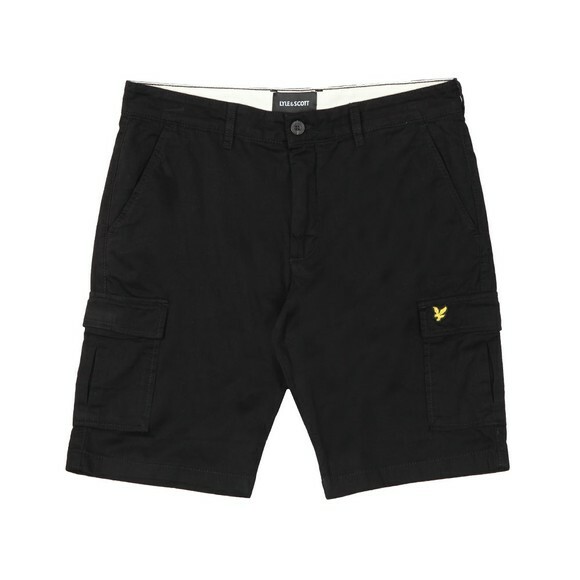 Lyle & Scott Cargo Shorts in True Black. A classic design featuring pockets to the rear, hips and thighs. 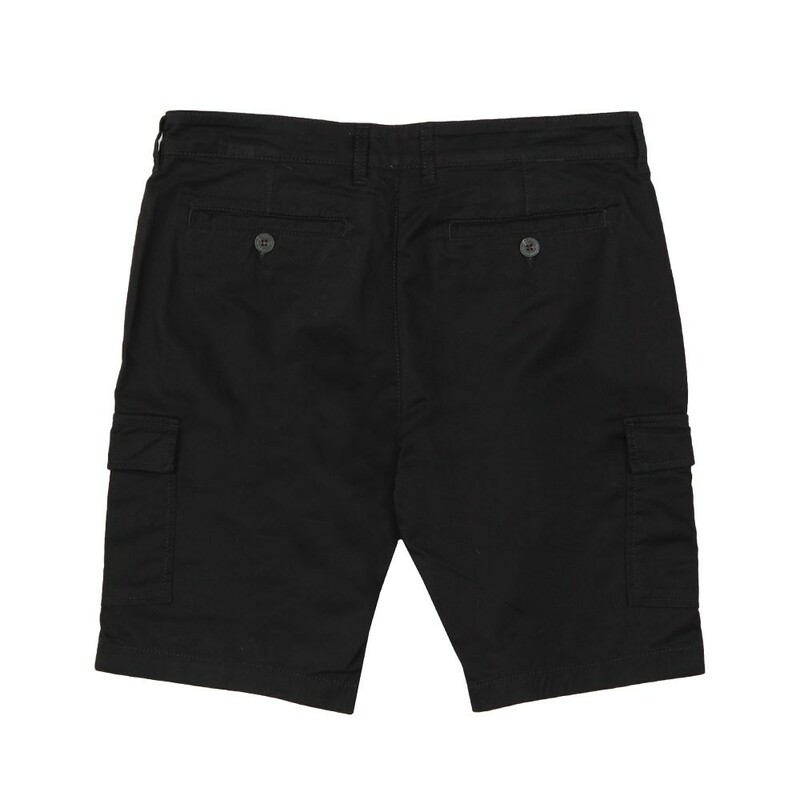 The left thigh pocket has an embroidered eagle logo to the flap. Finished in a lightweight cotton for added comfort.